Photos show the devastation that occurred at the Arkema chemical plant in Crosby, TX, during and after Hurricane Harvey hit the area. Explosions wiped out chemical storage pods at the facility after refrigeration units were not able to operate due to the flooding. The Chemical Safety Board initiated an investigation of the Arkema, Inc. explosions that occurred in Crosby, TX, in the aftermath of Hurricane Harvey. 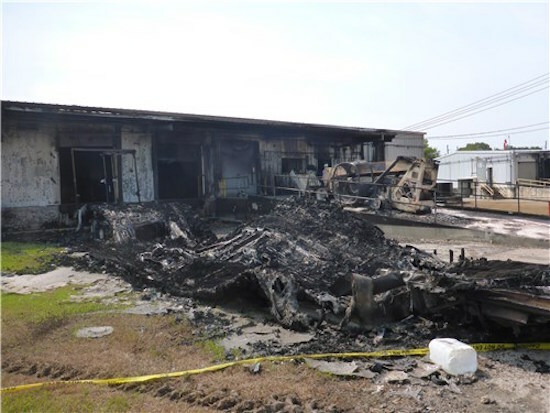 Initial photos of the site released by the CSB showed the devastation that occurred at the flooded plant. 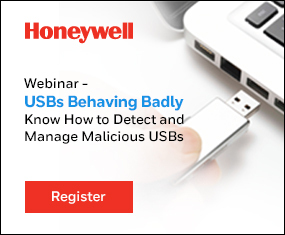 After the plant ended up flooded and generators swamped in six feet of water, it became a matter of time before the non-refrigerated chemicals would catch fire and explode. A trailer that contained organic peroxide products that burned during the fires. The plant was storing organic peroxides, which explode or burst into flames if they are not refrigerated. The plant’s multiple diesel generators that were a back up to keep the units refrigerated had been placed on concrete pads that varied slightly, but which were roughly two feet high, which was not enough to ward off the six feet of flood waters, CSB officials said. When it became apparent the plant was having serious problems, emergency officials issued an evacuation order for residents to stay at least 1.5 miles from the plant. The company then evacuated its employees when it became apparent the chemicals were going to explode. After the fires, a group of first responders assigned to monitor the 1.5-mile evacuation area filed suit saying they had been unprepared for the wave of smoke that had left them vomiting and gasping for air. 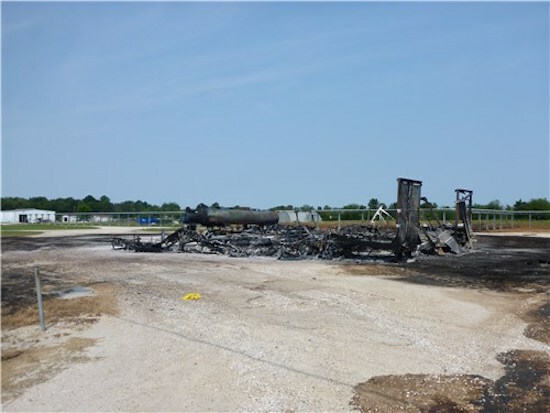 In their lawsuit, the responders said Arkema downplayed the dangers of exposure to the fire and failed to adequately warn responders to move farther away from the fumes after the first of nine trailers full of volatile organic peroxide caught fire. 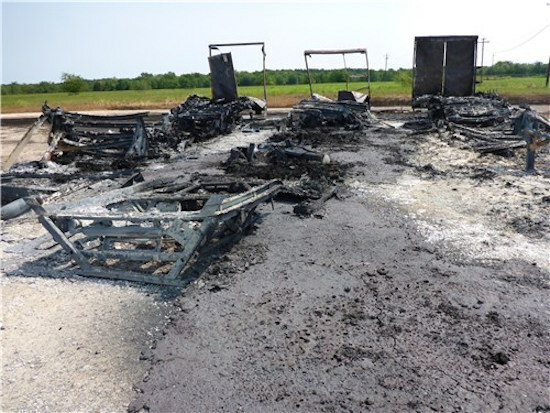 Remains of a trailer that contained organic peroxide products that burned during the Arkema fires.